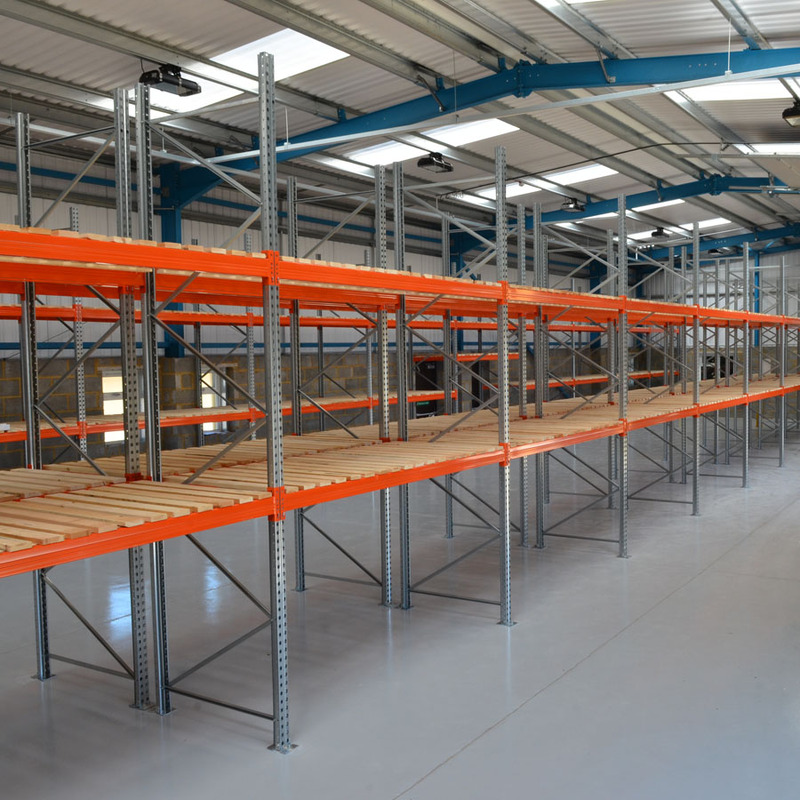 Strong resilient pallet rack decking for heavy duty applications and for the storage of smaller items. 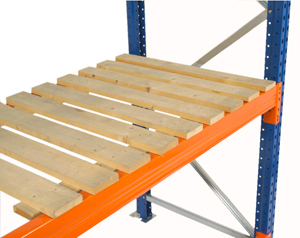 Can be used to support stillages or under sized pallets to provide additional support and prevent stock from falling. Please select the correct option to suit the beam thickness of your pallet racking. Please note: Not available in small quantities, please ask us for a quote if you require more than 20 levels of timber decks. 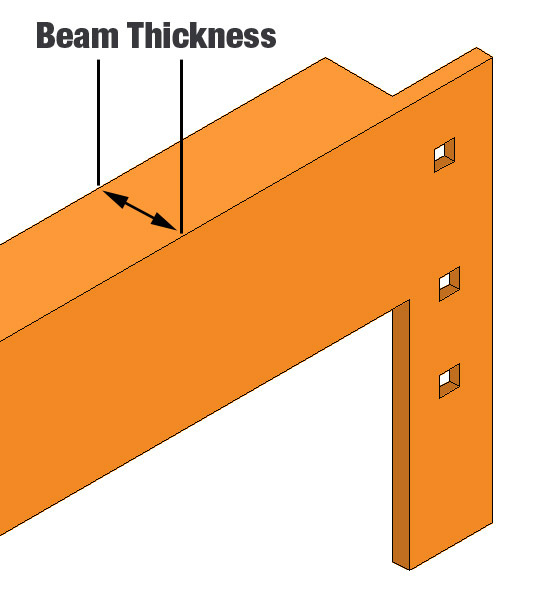 Note: Our standard pallet racking system uses 40mm thick beams.